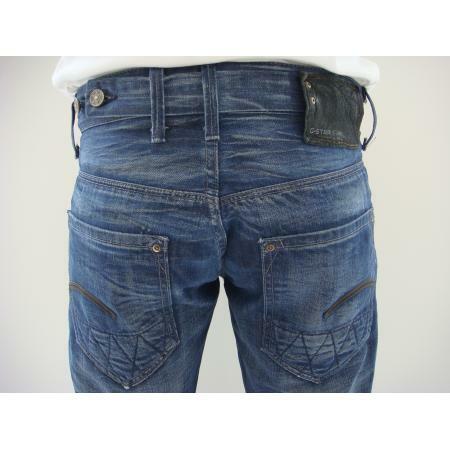 G-Star, the famed Dutch label, has long been a favorite brand of street-savvy guys and urban athletic affectionados. 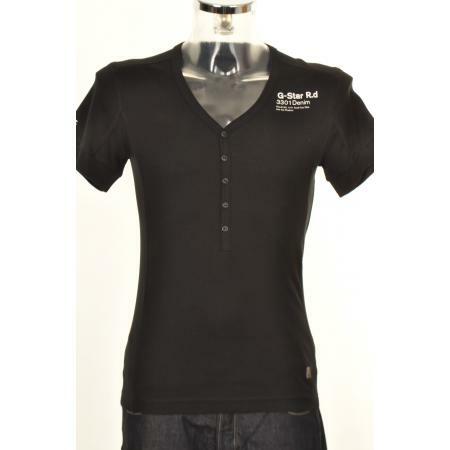 MainLine menswear, the largest e-stockists of designer menswear has a huge selection of G-Star on it’s e-store. I went to the G-Star store launch in Covent Garden last year and spotted some really great pieces, but what’s hott at Mainline? 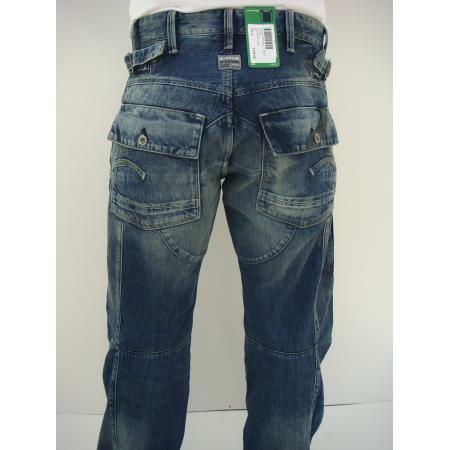 G-Star’s jeans are some of the most desired, and most worn, jeans the world over. And it’s not hard to see why; a great shape, a fantastic wash and great subtle detailing. These two pairs are great and tick all the right boxes. Cargo pants are not just practical – ever tried putting keys, phone, wallet into slim, short, shorts? – but are on trend. 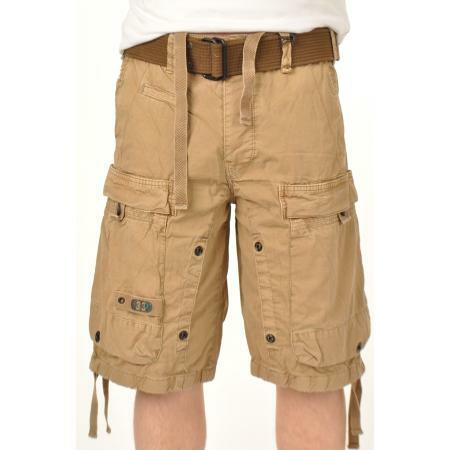 These Rock South Cargo shorts are in a bang on trend colour for summer too. 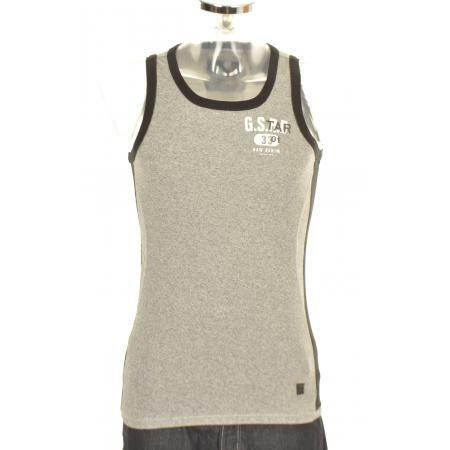 G-Star has some great tee’s and tanks, perfect for summer because of their lightweight fabric and flattering shape and structure. This black one, I think, is great for an afternoon park party then perfect for switching to a bar later on. 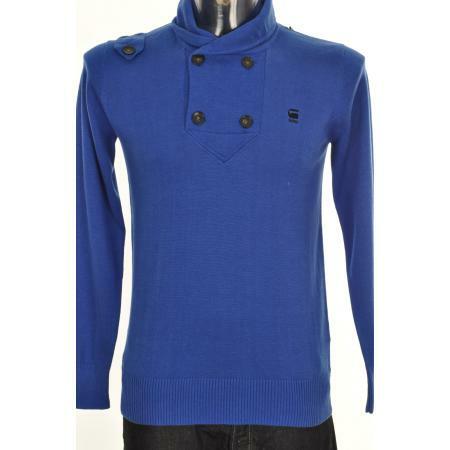 Cobalt blue is a colour that surfaced a few seasons ago on the catwalk yet has never gone out of the hearts of wearers. 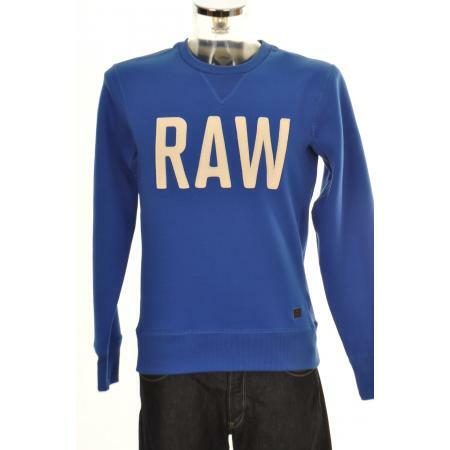 Sharper than light blue, and less garish than electric, I love the cross over detail on the button jumper, and the ‘RAW’ logo sweater made me laugh – ROAR! 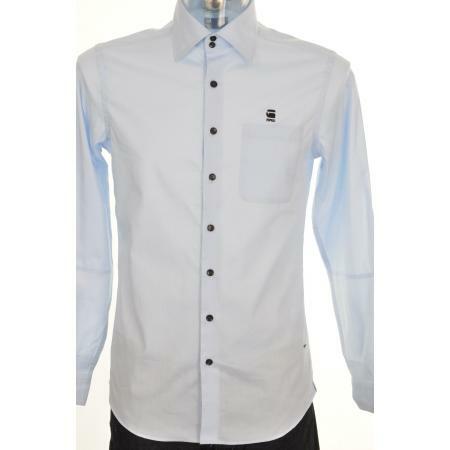 Lastly, the cut of this shirt has something quite Westwood-ey about it, but still keeps true to the G-Star aesthetic. Casual, simple and classic with a twist.